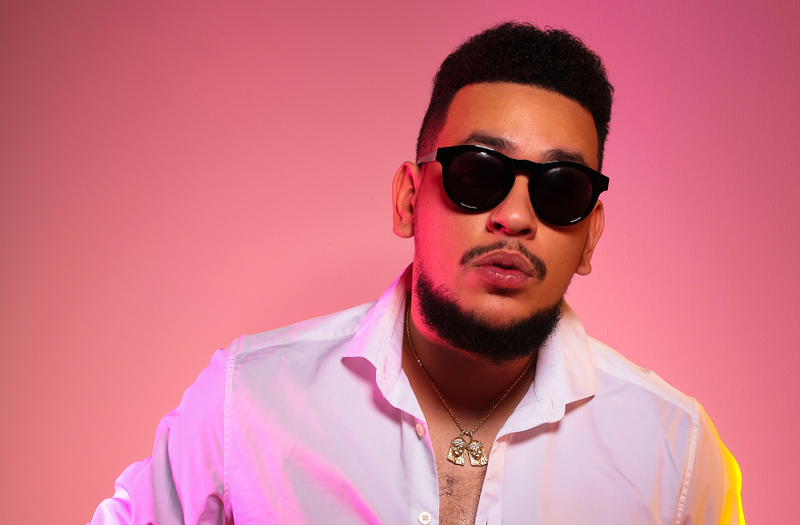 AKA is back with Vth season & signs with SONY Africa! AKA is back with Vth season & signs with SONY Music Entertainment Africa! To achieve these goals he decided to go back to his former label, Vth Season, with whom he previously had a nasty break up. says Benza, Co-Founder of Vth Season.